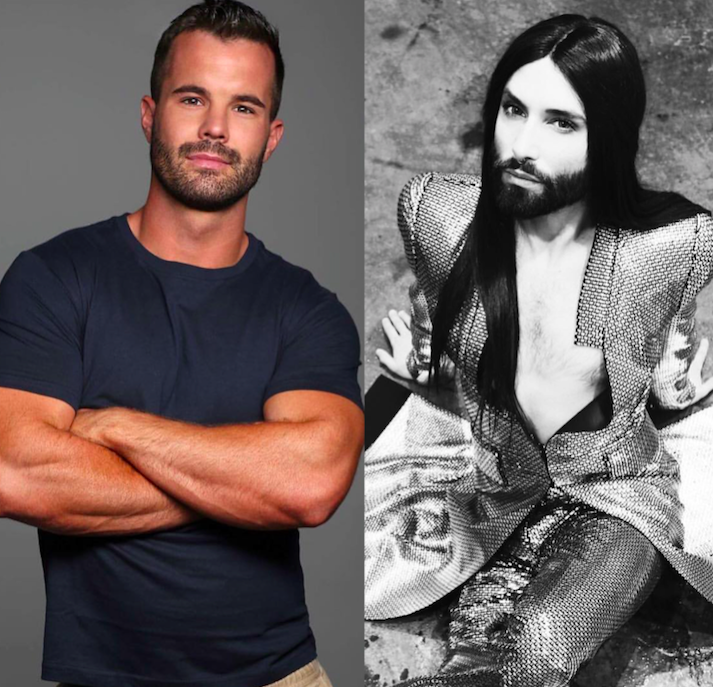 A furious Simon Dunn takes Conchita Wurst’s pathetic ex to task! This week Conchita Wurst was compelled to reveal that she has been living with HIV for several years after a cowardly boyfriend threatened to reveal the truth. In a statement on Instagram, the much-loved singer said: “I will not give anyone the right to frighten me and influence my life. 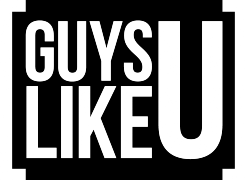 Coming out is better than being outed by a third party.” Amen, sister! Here, GLU’s Simon has a few words to say to the conniving idiot who dared to use someone’s private information in an act of revenge. “When you date someone, when you truly love that person we tend to let our guards down, perhaps sharing things with them that you haven’t shared with anyone else. You allow yourself to trust that person as you hope they do you. So why is that once that relationship breaks down so many of us feel its ok to share those secrets that were once confided in you? Does a breakup stop you caring for that person like you once did? “This week Conchita Wurst was forced to reveal her HIV status for this exact reason. An ex partner was threatening to go public with the very personal information, information that ultimately Conchita had the power to reveal, if she so needed to. “Her ex’s actions absolutely disgust me and I am so pleased that the community has come out in support of the singer during this time. And I really hope this fella is reading this because I have something to say to him! “Hey idiot…. you should be ashamed of what you planned to do. I hope you realise that all you’ve done is make a fool of yourself! It makes me angry that Conchita was honest and trusting enough to share this personal information with you and you were happy to share it for your own means! “Was it simply for revenge? For five minutes of fame? It doesn’t matter. Whatever the reason, you should hold your head in shame, you are despicable. What has come out of this unfortunate situation is that as Conchita has proved there is absolutely no shame in talking about your HIV status. We need to break down the stigma associated with HIV/AIDS and continue to educate the broader community so that one day someone’s status is no longer “news” or something that a jilted love can use against an ex.